Email sending out press releases, more than 5,000 high-resolution photos are available for download. To download a high res photo, as well as receiving the latest press releases by e-mail - it is necessary to register on the site. On our web site you can get access to the full database of the photos. All photos in high resolution 300dpi quality. All user data is stored in a secure cloud service. All personal data is encrypted. Subscribe to the hottest news of our company. Easy work with all settings. TOPCAR has been involved in the tuning of premium cars since 2004. 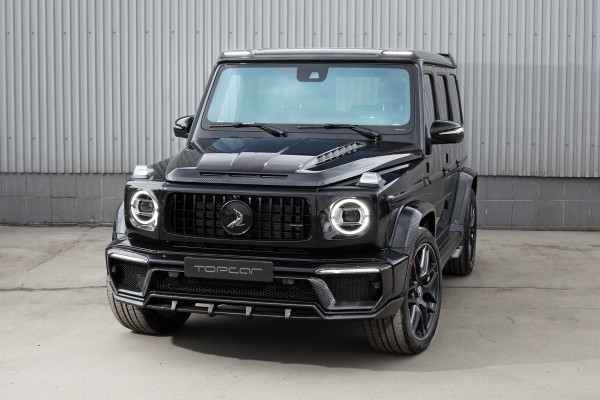 Following a number of successful participations with the newly-designed products at prestigious car tuning exhibitions in Europe - Essen Motor Show, Top Marques Monaco, Geneva International Motor Show - TOPCAR’s popularity has been steadily growing worldwide. Thus, helping TOPCAR become a major competitor in the industry.